Ginger is a spice that not only adds unique flavor to food, but also offers incredible health benefits. With every meal, there are a variety of spices that make our foods taste slightly, moderately, or dramatically different. Ginger is a spice that not only adds unique flavor to our food, but also offers incredible health benefits! 1. Pure ginger helps relieve digestive issues -- It can reduce gas/bloating, heartburn, Irritable Bowel Syndrome, diarrhea, and stomach aches. If you’ve ever experienced motion sickness from riding in a car or sailing on a ship, you know how uncomfortable that sickening feeling can be. Your doctor might prescribe medication, but why not try nature’s cure? Ginger has been found to help relieve this condition. 2. Relieves toothaches -- Because of the antibacterial properties in ginger, it can help heal minor infections, including ones associated with toothaches. The easiest way to use ginger for a toothache is to buy the fresh ginger root from your local grocery or health food store, scrub it with a vegetable brush, peel, then slice it into tiny, thin pieces. Boil and steep it for 20 minutes to make ginger tea. Drink the tea and swish the tea around the tooth that aches. Do this for several days until your pain subsides. 3. Fights colds and flu -- Ginger contains antiviral properties that naturally help relieve the common cold and flu symptoms. 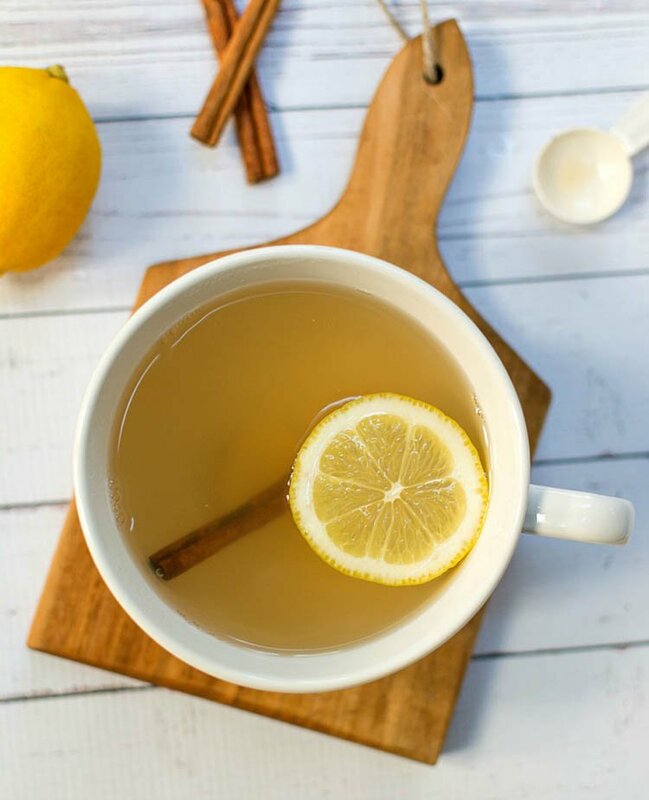 For best results, combine fresh ginger with dry ginger and ginger powder to make a strong tea, add a little lemon juice, honey, and drink. 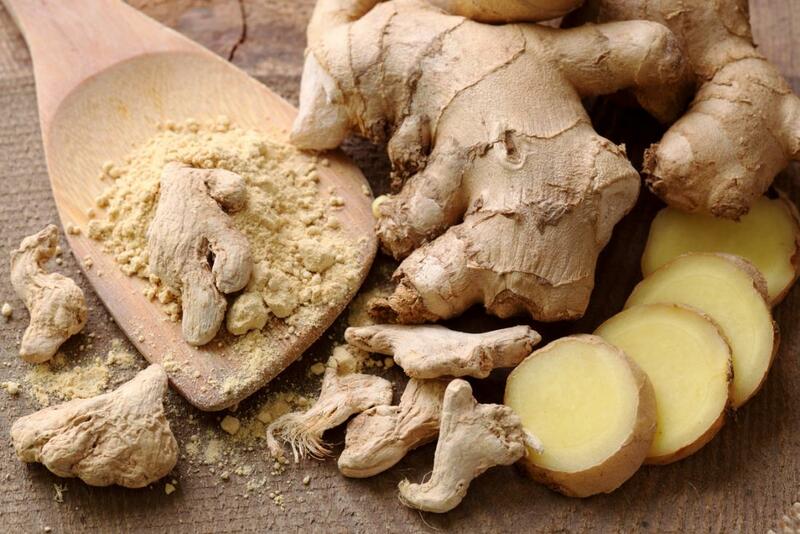 The ginger helps loosen mucus from the lungs and sinuses and causes the body to sweat, thereby flushing out toxins. 4. Fights inflammation -- Ginger has been used medicinally for more than 2,000 years, and according to a September 2006 University of Maryland Medical Center study, ginger reduces inflammation in the body. It can be drunk as a tea or rubbed on the body as a topical salve for sore muscles, aches, and pains. Mix ginger powder with warm water and heat on the stove in a pot. Take a wooden spoon and blend into a paste, dip a clean cloth into the mixture, and apply to the inflamed areas of your body. 5. Promotes detoxification -- Ginger can cleanse and detox the body because it stimulates digestion, circulation, and sweating. Because of the powerful action it has on the digestive tract, it removes the buildup of waste and toxins from the colon, liver, and other organs. 6. Improves blood circulation -- Spider veins, varicose veins, leg cramps, restless legs, and diabetes have all been improved with ginger. When ginger begins to improve your blood circulation, the appearance of spider and varicose veins improve. Spider and varicose veins are caused by weakened valves inside the veins that become blocked and cause blood to pool inside the vein. When the circulation improves in these leg conditions, the leg pressure is reduced, and the legs feel and look better. 7. Lowers blood pressure -- Put down that salt shaker and add a touch of ginger. Ginger can help lower your blood pressure because it works as an excellent alternative to salt. Not only does it add flavor to your food, it also minimizes your salt cravings. 8. Relieves menstrual cramps -- Many women suffer from menstrual cramps at some point during their reproductive years. The pain that accompanies can be mild to severe, even to the point of hospitalization. 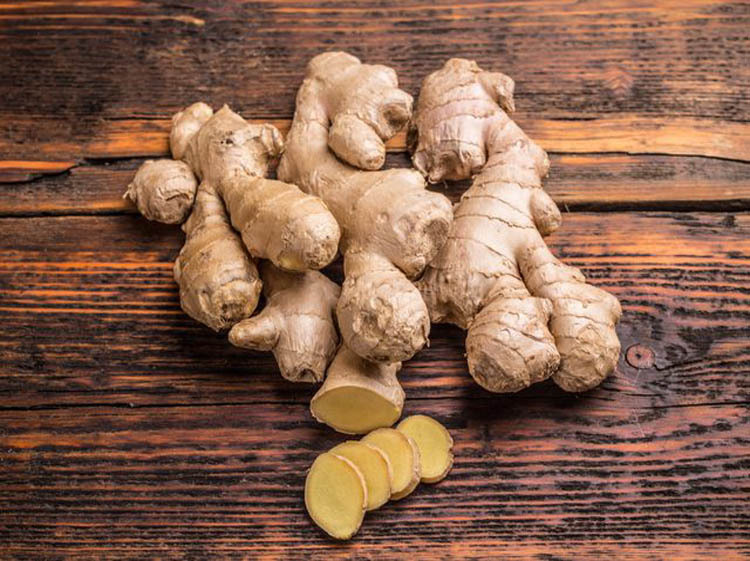 In a 2015 report in the journal Pain Medicine, ginger was found to be more effective in relieving menstrual pain than a placebo and was also effective in controlling heavy bleeding not associated with endometriosis. 9. Helps protect against cancer -- In 2015, another report by the Food Network claims that ginger is 10,000 times more effective than chemotherapy in targeting, getting to the root cause of breast cancer, and treating breast cancer, because of a component in ginger called 6- Shogoal. 10. Speeds up metabolism -- A 2012 study in the journal Metabolism reveals that ginger can not only boost one's energy levels, but also reduce hunger, and it is helpful to those who are managing and losing weight! So before you reach for the phone to call your doctor for a prescription, reach for ginger powder, fresh ginger root, or dried ginger root first. Try it! It might just work for you! Do you use ginger? How do you use it and for what? Tell us in the comments below! Hoping to lose weight in the new year? Check out our last edition of Your Health Matters!